“It’s outrageous that despite promising to clean up its palm oil almost ten years ago, Mondelez is still trading with forest destroyers. Palm oil can be made without destroying forests, yet our investigation discovered that Mondelez suppliers are still trashing forests and wrecking orangutan habitat, pushing these beautiful and intelligent creatures to the brink of extinction. They’re literally dying for a cookie,” said Kiki Taufik, the global head of Greenpeace Southeast Asia’s Indonesia forests campaign. Last week, the UN’s Executive Secretary of the Secretariat of the Convention on Biological Diversity, Cristiana Pașca Palmer, warned that biodiversity loss was ‘a silent killer’ and as serious a threat as climate change. Mondelez must prove the palm oil it uses comes from growers that are not destroying rainforests or exploiting people. In 2017, Mondelez used 306,554 tonnes of palm oil and derivatives, and in 2016, Mondelez used 312,266 tonnes of palm oil. Based on analysis of ingredients lists. Manufacturing variations mean that palm, canola, or soybean oil may be being used in different regions or factories. Greenpeace International analysed deforestation by 25 palm oil producer groups and cross-referenced these groups with supply chain information published by Mondelez and other brands. 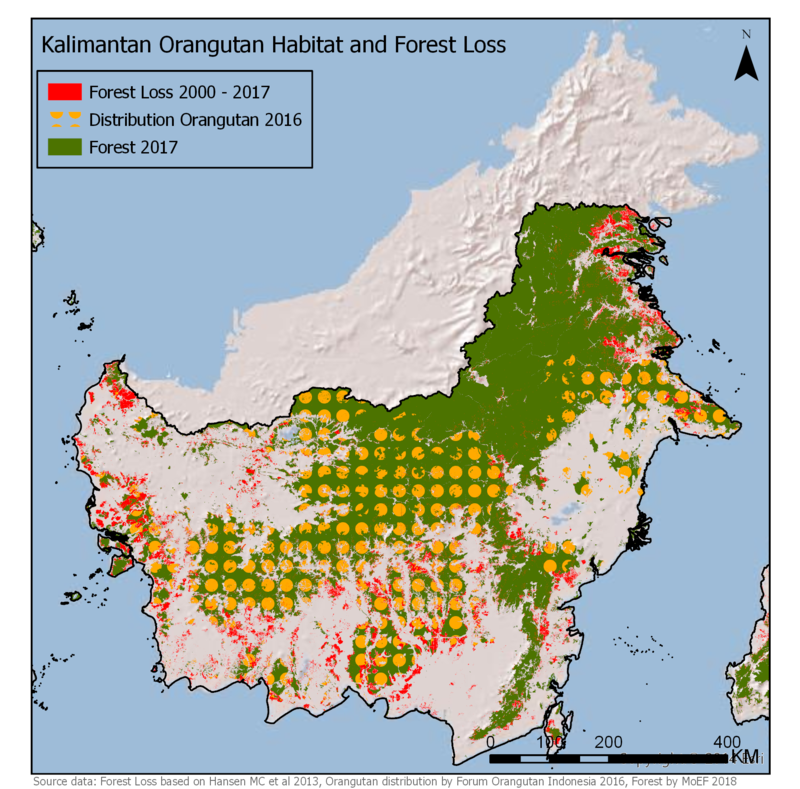 Due to the nature of the palm oil trade (and action by the company), some of these producers may not currently be supplying Mondelez with palm oil, although they were all suppliers between 2015 and 2017, when the forest destruction took place. Mondelez first pledged to clean up its supply chains in 2010, and published a ‘no deforestation, no peat, no exploitation’ policy in 2014.